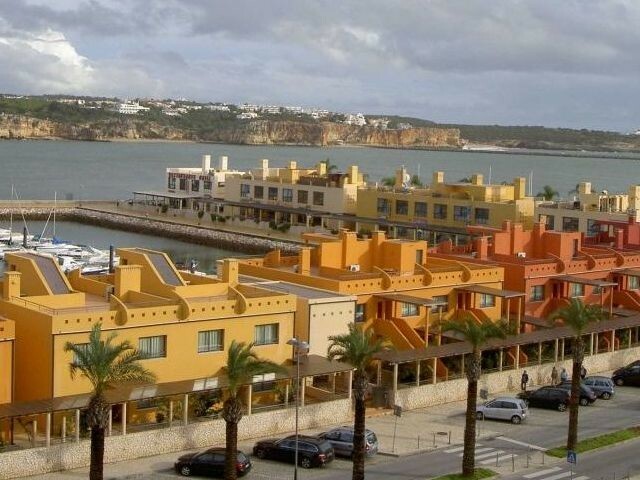 Book hotel rooms online with us at Tivoli Marina Portimao Hotel at the lowest rate, guaranteed. Get your holiday discount room rate at the 4 Star Tivoli Portimao Marina Hotel located in the popular historic town of Lagos in the western Algarve. The hotel has 196 suites providing holiday accommodation for two to six adults. The Tivoli Portimao Marina Hotel is set within the actual Portimao Marina with bars and restaurants all with easy walking distance. The modern comfortable suites are air-conditioned with kitchenettes, dinning areas, satellite TV, radio, direct dial phones, a mini-bar, a safe and internet access. Tivoli Portimao Marina Hotel facilities include two restaurants, two bars, two adult pools and one for children, Kids playground, a Fitness Centre, and Wi-Fi in public areas. There is nightlife of Praia da Rocha within walking distance. A small sandy beach is connected to the hotel.